Matt C: It's been a long while since I've done one of my 'projects' and the only reason/excuse I'm going to give you is that life just got in the way. Two kids take up an awful lot of my time these days, then there's the the other pop culture distractions (movies, TV, music) that I'm not going to neglect, but I guess what it really boils down to is the sheer volume of new books that I consume on a weekly basis. No matter how hard I try, trimming the pull-list proves to be an almost futile exercise. It's like the hyrdra - cut one and two more appear in its place! I now have literally hundreds of unread back issues piled up (much to my wife's annoyance!) that I fully intend to get to, preferably before I'm retired. And, by setting myself a personal goal, these projects of mine give me decent motivation to work through a handful of those back issues at a reasonable pace. This time around I realised I needed to get a head start and have a stash of reviews in the bank, so to speak, so I didn't fall behind and find myself scrabbling to get the next issue in the series read before my self-imposed weekly deadline. The title of this article's already given the game away - the series I'm going to be working through is the original New Mutants title - but that wasn't actually my first choice. I had started reviewing another title but due to a file mishap, everything I'd written was lost. Rather than start again from scratch with the same book (which would mean reading the issues again) I decided I'd go elsewhere and leave the first choice for a later date (hence I'm not revealing it now!). 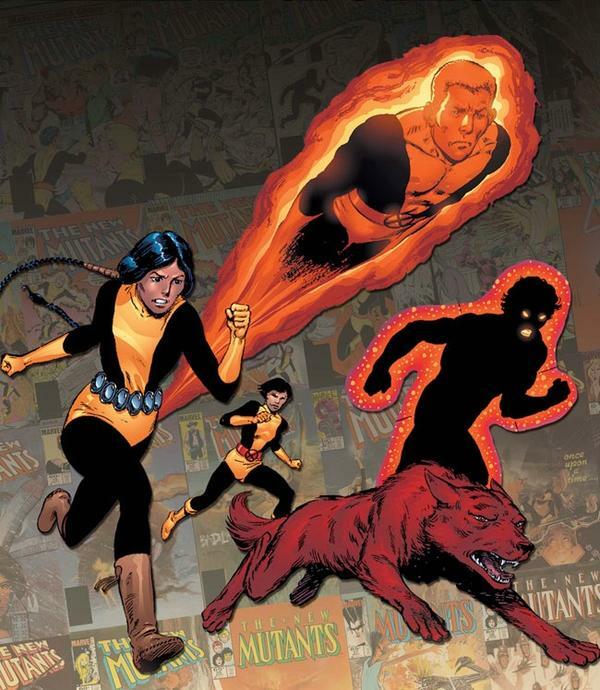 So New Mutants, then. Why pick that above various other options? Well, I've never had any great affinity with characters - way back when I had only a scattering of late period issues being far more partial to the real deal X-Men - but I know it's looked upon with great fondness by many, and the fact that I was able to pick up basically the entire run over the last few years at some very reasonable prices made it stick out as a contender. 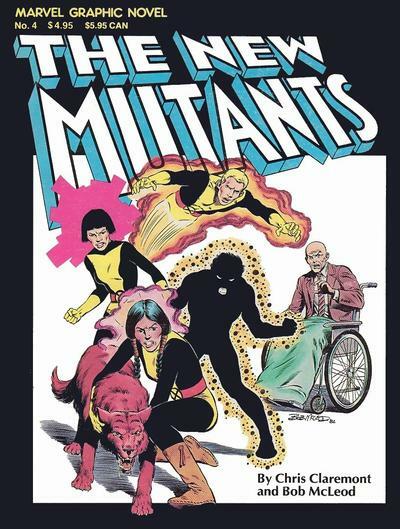 So now, approximately 30 years later, I'm going to attempt to read the original New Mutants run... in its entirely? That's the real question, as if I was to go from start to finish, one issue a week, it would take me around two years to complete. So let's just say, wait and see. Depending on how far I get ahead of my publishing schedule, I could always post more than one review a week, or maybe I'll reach a natural stopping point somewhere along the way, or - and I hope this won't be the case - perhaps I just won't connect with the series to want to make it a long journey? Oh my GOD! Great article! I'm working on a column for Comics Bulletin that's going to run in a couple of weeks that looks at Sienkiewicz's run on New Mutants (13 issues). Can't wait to share it with you. Great idea for a series I'm looking forward to reading the rest of it! Thanks for the comments, and Keith, I'm still a little way off from the Sienkiewicz issue yet, but looking forward to them!